In 1976, U.S. Air Force SR-71 Blackbird crews flew from New York to London in less than two hours, reaching speeds exceeding Mach 3 and setting world records that have held up for nearly four decades. But those world records may not stay unbroken for long. 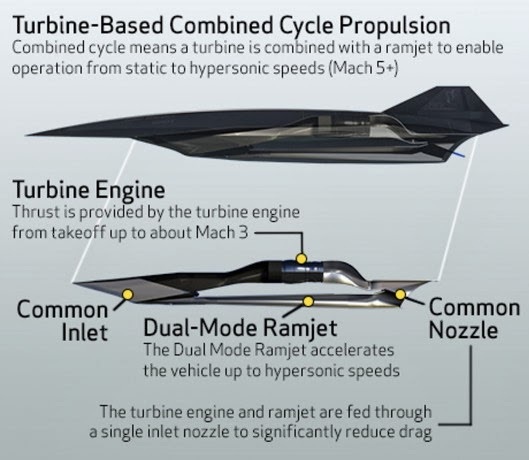 That’s because today, at the birthplace of the Blackbird – Lockheed Martin’s Skunk Works® – engineers are developing a hypersonic aircraft that will go twice the speed of the SR-71. It’s called the SR-72. The SR-71 was developed using 20th century technology. It was envisioned with slide rules and paper. It wasn’t managed by millions of lines of software code. And it wasn’t powered by computer chips. All that changes with the SR-72. Envisioned as an unmanned aircraft, the SR-72 would fly at speeds up to Mach 6, or six times the speed of sound. At this speed, the aircraft would be so fast, an adversary would have no time to react or hide. A hypersonic plane does not have to be an expensive, distant possibility. In fact, an SR-72 could be operational by 2030. For the past several years, Lockheed Martin Skunk Works® has been working with Aerojet Rocketdine to develop a method to integrate an off-the-shelf turbine with a supersonic combustion ramjet air breathing jet engine to power the aircraft from standstill to Mach 6. 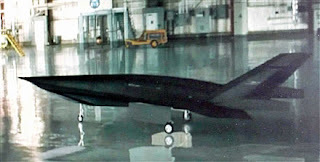 SR-72 is not the first hypersonic Skunk Works® aircraft. In partnership with the Defense Advanced Research Projects Agency, engineers developed the rocket-launched Falcon Hypersonic Technology Vehicle 2 (HTV-2) .The HTV-2 research and development project was designed to collect data on three technical challenges of hypersonic flight: aerodynamics; aerothermal effects; and guidance, navigation and control. 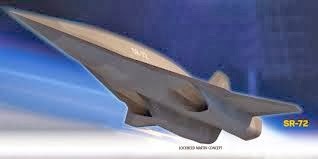 The SR-72’s design incorporates lessons learned from the HTV-2, which flew to a top speed of Mach 20, or 13,000 mph, with a surface temperature of 3500°F.